1. 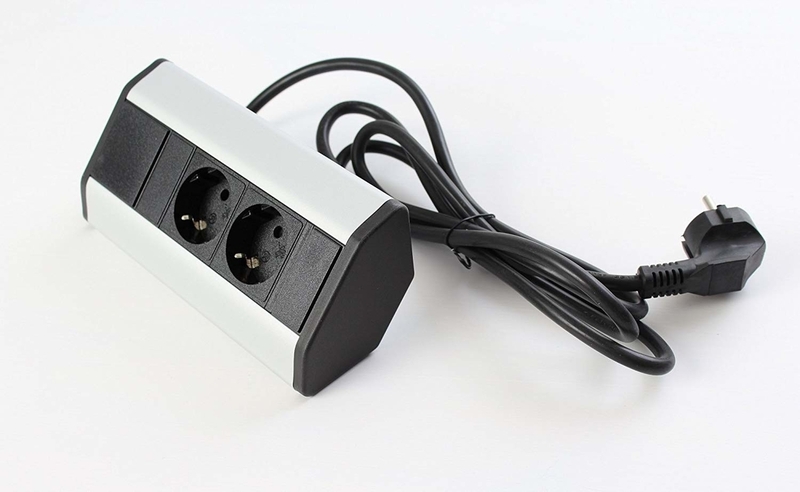 3 way extension lead with maixmum output power 3500W. 2. Stylisch and innovative designm, can be horizontal or verticaland mounted in the corner or on the table. 3. Robust materials garantee a lang service time. 4. 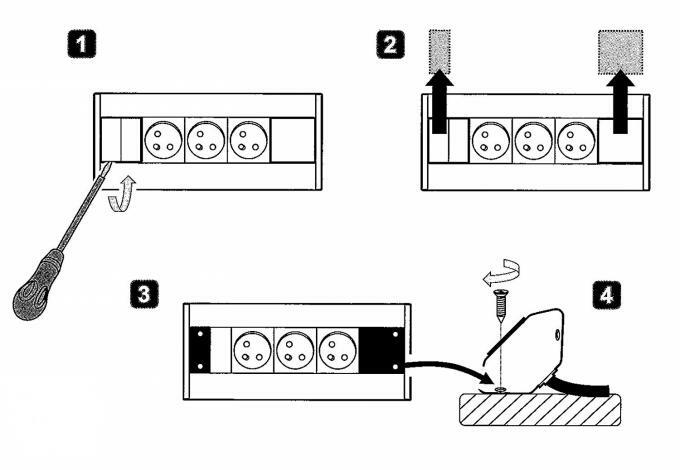 Ultra safety:1500J Surge protector,Child protection, lightning strike protection. 5. Easy to install,a simple solution to tidy your desktop,suit for office,kichen,worktop. Innovative design, can be horizontal or verticaland mounted in the corner or on the table. the ideal extension lead for your desktop in home and office and provides you sufficient electricity and extra work space.